All of the best Cannes 2017 red carpet looks are here. 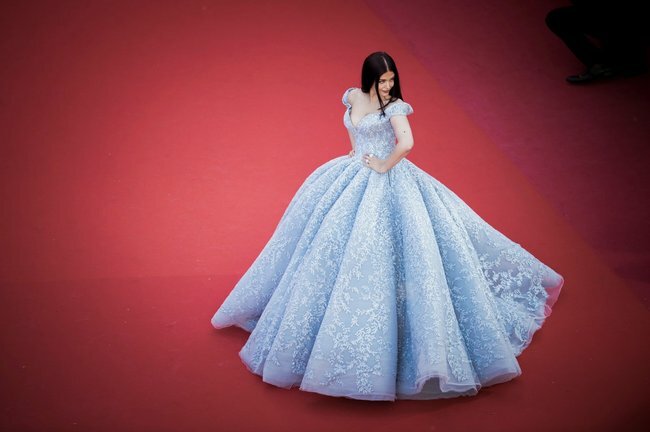 The 20 most memorable frocks from the Cannes Film Festival red carpet. In case your Instagram feed missed it, the 2017 Cannes Film Festival is upon us. And with said festival comes many, many, many evenings of red carpets dripping with A-list celebrities from around the world showing off the latest wares of iconic designers. Basically, if the Golden Globes met the Oscars and went on vacation to the French Riviera for 11 days, you’d get the Cannes Film Festival. Attended by actors, directors, models, musicians and just about anyone else with an enviable social media following, the looks coming from this year’s red carpets have been nothing short of jaw dropping. From Rihanna matching her sunglasses to her custom evening gown to Araya Chompoo nailing baby bump fashion and Susan Sarandon being the perfect goddess that she is, the best looks of the Cannes 2017 red carpet are all here. What’s your favourite Cannes 2017 red carpet look?